On March 2, 2018, NASA announced the ninth round of selections for the CubeSat Launch Initiative (CSLI). The first two AMSAT GOLF CubeSats, GOLF-TEE and GOLF-1, were among the 21 missions recommended for selection. 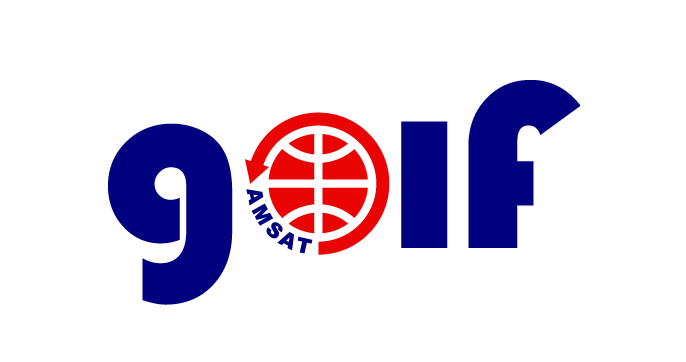 AMSAT must negotiate and execute a Cooperative Research and Development Agreement (CRADA) with NASA for each project to finalize selection. NASA anticipates a sufficient number of launch opportunities but does not guarantee that all recommended payloads will be launched. GOLF-TEE (Technology Evaluation Environment) will serve as a rapidly deployable Low Earth Orbit (LEO) testbed for technologies necessary for a successful CubeSat mission to a wide variety of orbits. AMSAT Vice-President Engineering Jerry Buxton, N0JY, said “The GOLF-TEE project tees off the next phase of our CubeSat program. GOLF-TEE provides AMSAT hardware and knowledge for Attitude Determination and Control (ADAC) capability and the opportunity to develop a 3U spaceframe with deployable solar panels that can be used in LEO or HEO missions, two of the major systems required in future GOLF and HEO missions.” Ragnarok Industries developed the attitude control system for the Lunar Heimdallr 6U CubeSat, a NASA Cube Quest Challenge finalist. GOLF-TEE provides the opportunity for rapid deployment and on orbit testing of the AMSAT’s Advanced Satellite Communications and Exploration of New Technology (ASCENT) program’s technology, including radiation tolerant transponder and Integrated Housekeeping Unit (IHU) technologies that will lead the way for low cost commercial off-the-shelf (COTS) systems that can function in the MEO and HEO radiation environments. GOLF-TEE will also carry a Fox-1E design V/u linear transponder and RadFx (Radiation Effects) experiment for Vanderbilt University. GOLF-TEE and the GOLF program will provide for the development of “Five and Dime” Field-Programmable Gate Array Software Defined Radio (FPGA SDR) transponders for use on a variety of missions and orbits. The target date for launch of GOLF-TEE is 4Q 2019. GOLF-1 will serve as a follow-on mission, also to LEO. Launch is targeted for 2020-2021. GOLF-1 will require a de-orbiting plan that is in compliance with NASA’s NPR 8715.6 NASA Procedural Requirements for Limiting Orbital Debris in order to be manifested on a launch, due to the high altitude AMSAT has requested. Please consider a donation to the AMSAT GOLF program for development, construction, and testing of the GOLF-TEE and GOLF-1 CubeSats. Donate at https://www.paypal.com/cgi-bin/webscr?cmd=_s-xclick&hosted_button_id=STK27W4G9RMLC. 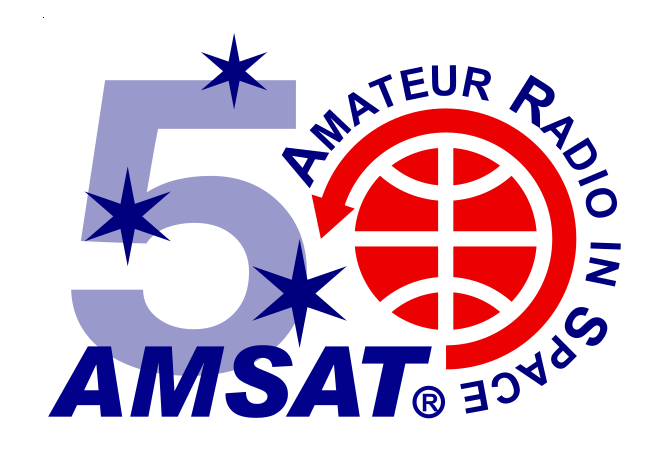 Checks may be mailed to AMSAT, 10605 Concord St. #304, Kensington, MD 20895-2526.